You should really just make a starter right now. It's flour and Budweiser (or water if you're short on the beer). It takes 60 seconds. Make it, you won't regret it. 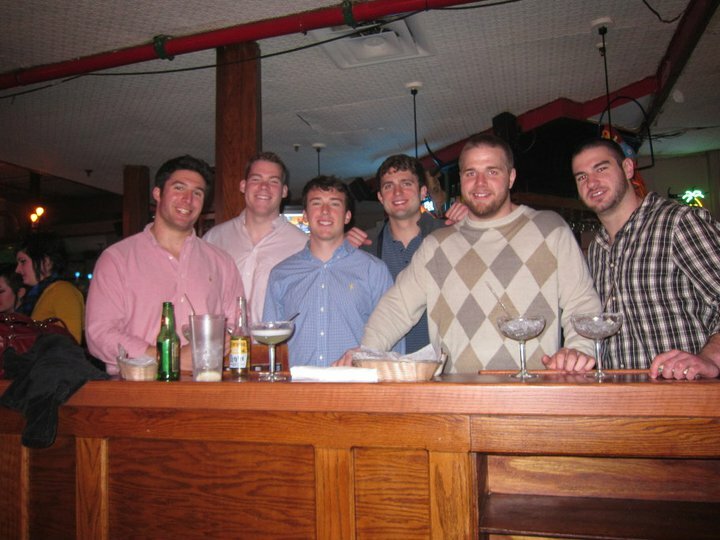 I had a pretty incredible group of roommates throughout my time in Mather House at Harvard. There were six constants - the six football guys who grudgingly pulled each other out of bed every morning at 5:30 to make it down to lift on time to face the wrath of Fitz/Frazer/Mullen - and a few rotating roommates throughout the years. We hosted a great guy named Sheng Pan who came to us from a small fishing village in China (population 13MM people is apparently small over there). Marc (who now writes for the New Yorker) lived with us for a year after coming back from touring with The Hive, The Strokes, and Kings of Leon. Sid is now writing back in his home country of India and Nicolai is visiting with him as we speak. There were many others who will undoubtedly pop up in future stories but today I want to talk about Tim. Tim and I met one night during an event when we were trying to become members of the Fox Club - we had been drinking.. heavily.. and found ourselves the last ones in the club, bonding over story after story. We weren't even yet inducted into the club and around 2AM, the club president left and asked us to lock up and turn the lights off when we were ready to leave. Tim and I knew we had both found a new great friend and, a year later, he moved in and joined the beer drinking machine in our room on the 4th floor of Mather. I remember one time, we were whooping it up about America and how amazing the USA is - per usual - when Tim blurted out, "My family has a bakery older than your country!" Well... Tim's from Germany and this statement turned out to be true so it stopped us in our tracks for a minute. I had a mixture of "wow, that's crazy!" and "why have you never brought us bread!?" I had already enjoyed making bread and that moment took my interest to the next level. I had to find out what the secrets to bread were. 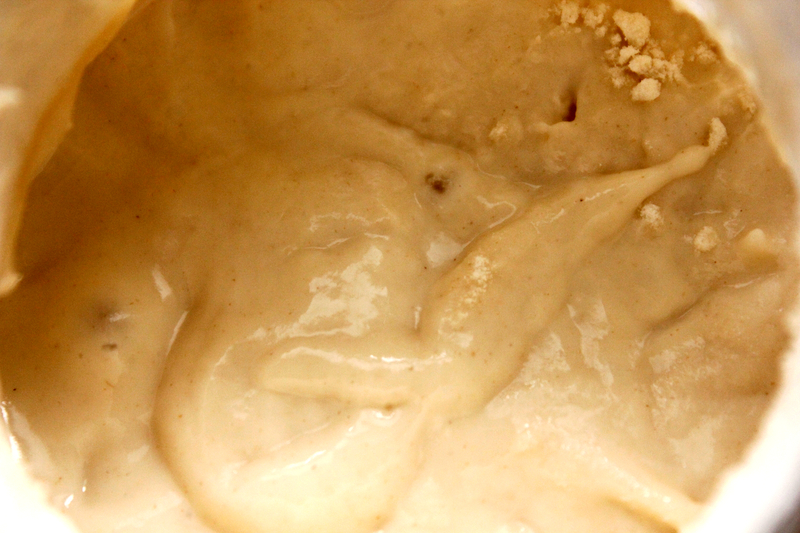 From studying McGee's Book in our Science and Cooking course, to talking to breadmakers, to scouring the internet, it became clear that I needed a sourdough starter (or a "mother"). Starters are simple, water and a starch. You leave them out and they recruit wild yeast from the surrounding air. 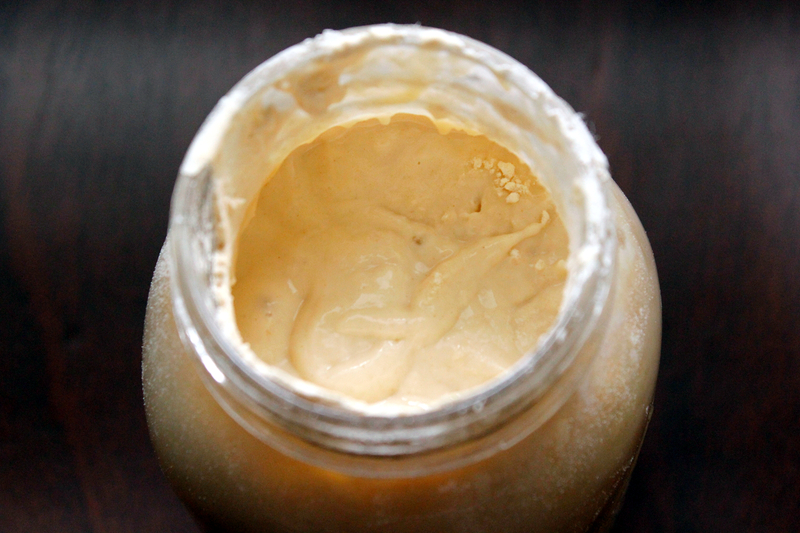 Take care of a starter and feed it regularly and you'll develop a rich sourdough flavor and a nice mini-habitat filled with yeast to supply all of your breadmaking (and many other cooking) needs. A starter is hardy, they will last a very long time - often passed down for generations. Like I said, most "mothers" begin with just water and flour. Sometimes random juices and scraps are added from the counter to maintain them. Laura Vitale from Laura in the Kitchen told me that her grandmother would throw in the scraps from pizza dough and pineapple juice occasionally to keep hers going. I decided my starter would have a very strict diet. I started it back in January 2014 and the only two things it's ever been fed are Budweiser and bread flour. Buddy has great willpower and is very good at sticking to his diet. 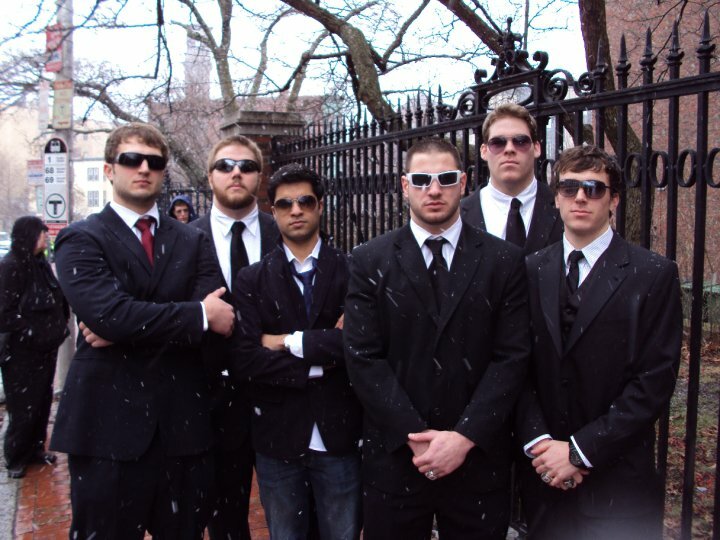 Nicolai, Ozzy, Sid, Rotio, Kyle, and Simpson - bodyguards for Anne Hathaway. 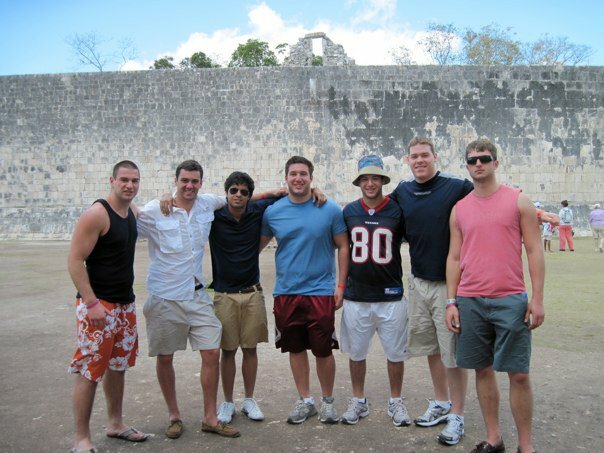 Rotio, Ray, Sid, David, Benji, Kyle, Nicolai - Mayan ballgame court, Chichen Itza. David, Kyle, Simpson, Nicolai, Ozzy, Rotio - Border Cafe, Harvard Square. 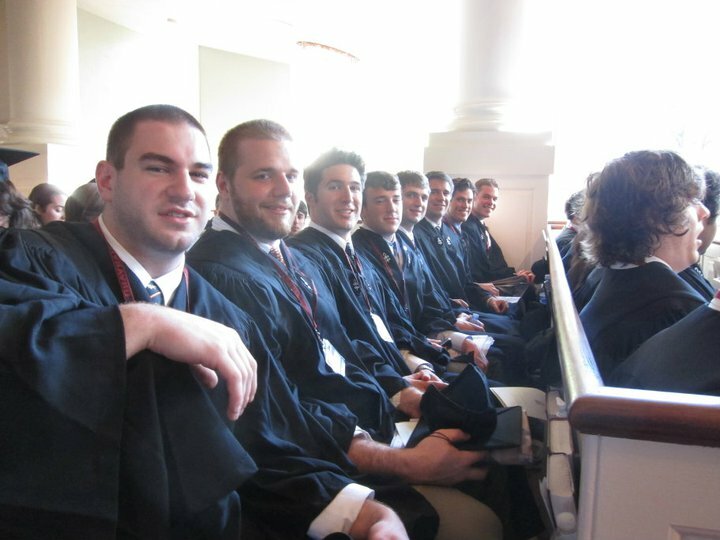 Rotio, Ozzy, David, Simpson, Nicolai, Tim, Scott, Kyle - Harvard Graduation (there is a story behind my pained look, that is for another day - thanks Nicolai). 1. Mix 4oz Budweiser with 4oz flour, leave open on counter (spike with active dry yeast if you are impatient). 2. Twice daily: remove half (either use or discard) and feed Buddy with four more ounces of budweiser and four more ounces of flour. Mix. 3. When starter starts growing or bubbling, it is ready to use. Once you are sure your starter is healthy and you need a break from feeding twice daily, you can cover and refrigerate. (Feed once per week or two). 4. When ready to use, remove from fridge at least 4 hours before use, uncover, and feed to reactivate. 5. For recipes using this starter see the Buddy page or search "sourdough starter recipes" anywhere on the internet.